Aweber Review – Is it the Right Autoresponder for you? 1.1 What is an Autoresponder? 2.4 I have an Autoresponder. Now What? An Autoresponder is one of, if not the first tool you should consider picking up when looking to build an online business. In short, it is an autoresponder that will allow you to collect email addresses and build a list of subscribers. Autoresponders are basically messages that are set to go out automatically. They help you automate campaigns and manage one-to-one communication with your recipients (or list). They can be sent in a sequence or at intervals, starting from the day a contact signs up to your list. Active Campaign and Drip have a few more automation features but that comes with a stronger learning curve. Infusionsoft is a higher end and more expensive solution for those with big pockets but it also requires a degree in quantum physics to figure out. That leaves two (well, there is Mail chimp but we won’t go there). Aweber and Get response are the two longest running companies, have the largest user base and are the only two I feel comfortable reviewing accurately. 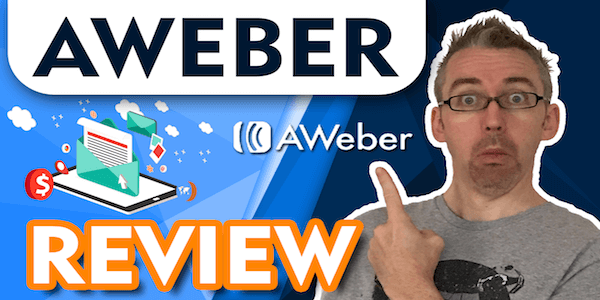 Perhaps now is time to give you my Aweber review video. There are plenty of articles online that compare Aweber and Get Response. This is primarily because they are the two most well-known companies. The trouble is, who do you trust? You can find good and bad on both. So I can only tell you based on my own personal experiences. I have been with Aweber twice (I left once for Get Response) and am with them right now. It’s vital that the autoresponder you choose has good deliverability. That means the messages that are sent actually get into the inbox. And use a decent autoresponder service. From my experience, Aweber has much better in-boxing than Get response. As a customer of any service, you want to have excellent customer support. Aweber have been nothing short of fantastic in that part. My experience with Get Response was up and down. It could be good to useless. I have an Autoresponder. Now What? Having an autoresponder in itself will not get you anywhere. You need to get people onto it which is known, as its most basic as list building. 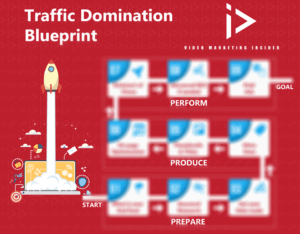 Understanding traffic is probably the biggest element of online marketing. Some do SEO, others Facebook. 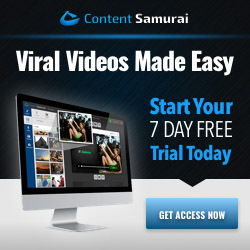 I prefer video marketing combined with Facebook Ads but all things work. 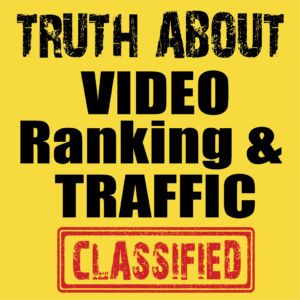 The key is to become very good oat once traffic source and use that to build your list. Make sure that URL gets in front of as many targeted eyeballs as possible. If this is all a bit much for you to take in, then you may want to look at my Conversion Point course. I cover everything over the shoulder from A-Z. Knowing how to build a relationship with your subscribers is what is really important. A huge list is worthless without one. This leads on to mastering how to write emails that relate to those who opt-in. 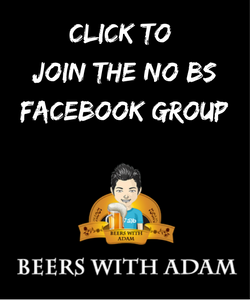 On a personal level, I take people who opt-in to my list, encourage them to ask me questions that I can help them with the gain trust, and then encourage them to join my private Facebook group. I like Aweber, pay for it and recommend it. But if you have something else and are cool with that, there is no need to change Go with what suits you. PS…Any questions about this Aweber review, please let me know below ad share the article if you liked it.